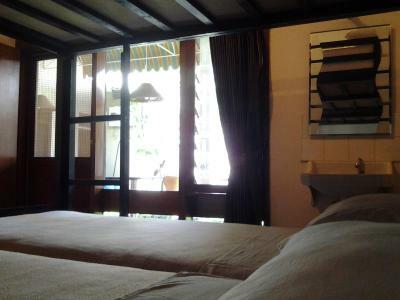 Lock in a great price for Krowi inn – rated 8.5 by recent guests! Very clean. 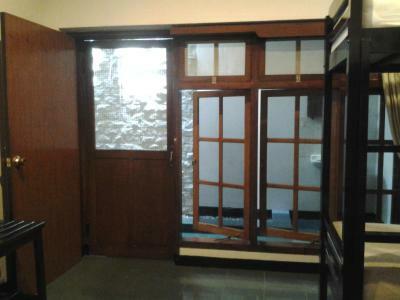 Dont be fooled by the old interior. The staff is excellent at making sure this inn is sparkling clean. Kudos. Large room. The delux has 4 beds. A bunk bed and one queen. Superb. 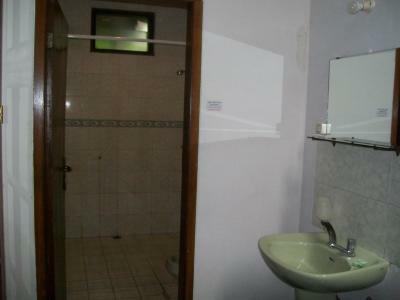 Large private toilet. I can bathe 3 small kids in there. If only i have 3 kids... Well. Very large indeed. N suitable for old people as not a lot of walking required. Very cosy. 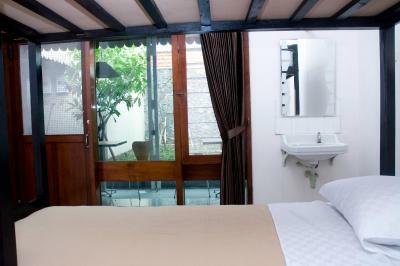 The room and the bathroom were clean and comfortable, the staff very helpfull! The owner gave us a free tour around the city and helped us with our plans for the rest of the trip which was so nice. 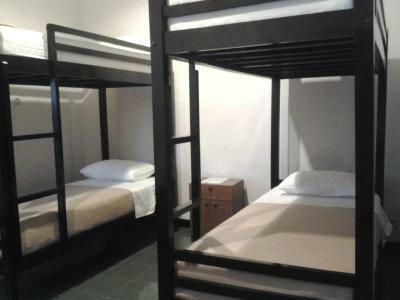 We recommend this hostel! 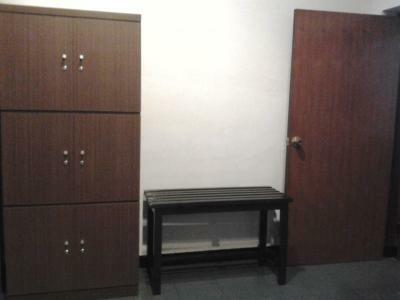 Spacious and clean room, super hospitable host. Everything was good here. Staff is very nice. We have to leave early morning to catch the flight so she wake up early morning before 6 am to cooking breakfast for us. This is the best hostel I have ever stayed at. Incredibly clean and meticulously kept up. 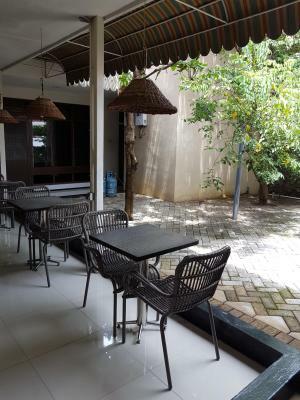 The owners are two of the friendliest people I met in Indonesia- I was feeling pretty lonely (traveling alone) when I stayed here and they were so kind. Invited me to lunch and sat and chatted for a few hours about Indonesia and their travel experiences. Overall such a great experience, really felt like a home away from home. 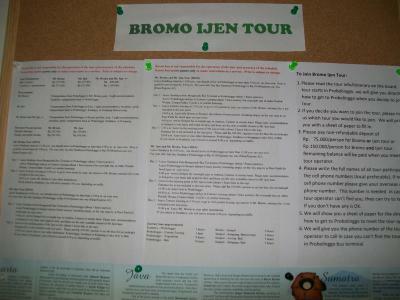 I was arriving late by plane which then got delayed, and the owner helped me book a Bromo-Ijen tour leaving the next day over email as backpacker-budget tours are hard to find online. She was very helpful and prompt in all emails. The dorm room has blankets and good aircon, but two of the bunk beds are pressed flush against each other, which makes it weird when there is someone in the bed right next to you. 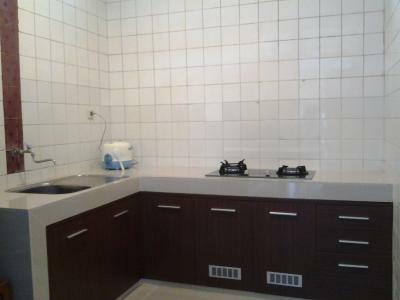 If you blocked off the sink, though, you could in theory separate the beds if everyone in the room agreed to not use the sink. Two showers and two toilets seemed to be it for all of the dorms, but it was low season when I stayed, and there was not an issue at all. The bathrooms were very clean. 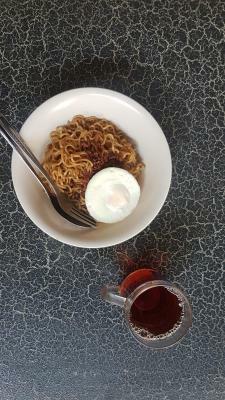 The breakfast of instant noodles and an egg and tea or coffee was far superior to the toast you get almost everywhere else. 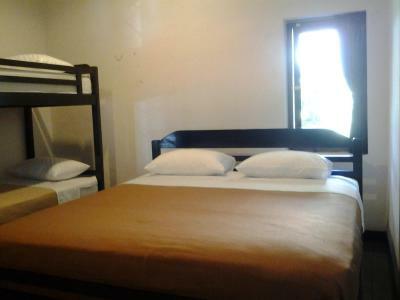 Rooms and bathroom very clean, staff are helpful, location is decent. 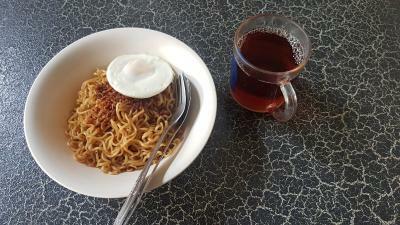 Breakfast is simple instant noodles and egg. The property staff was very friendly and helpful and she cooked us the best noodles for breakfast since our arrival in Indonesia. It was pretty easy to find Krowi Inn and to get a grab from the hotel. The owner was extremely helpful. Even took the time to come to the accommodation to talk to us and help us with our further travels in Indonesia. Also, her english is absolutely perfect! You can tell they really care about their customers! All in all, we would recommend it to anyone. And we will stay again after our Bromo Tour that was organised by Krowi Inn. The owners told us a lot about the way things works in Indonesia (scams), really helpful for the rest of our trip in Indonesia. They are always in for a nice little chat. 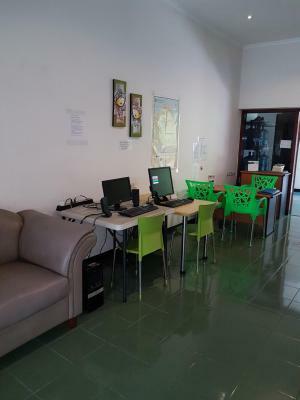 Tip: if you want to go to Bromo, book the tour at the hostel because you will pay the same price (or even less) as when you go by yourself, if you go by yourself you will get scammed all the time. Thank you for the tips and tricks and nice conversations! Will definitely come back when I'm in Surabaya again! 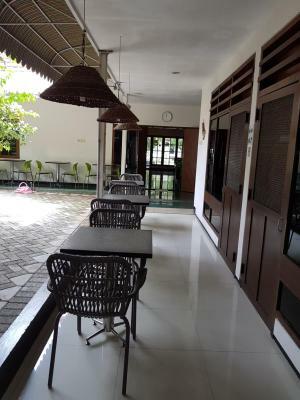 Krowi inn This rating is a reflection of how the property compares to the industry standard when it comes to price, facilities and services available. It's based on a self-evaluation by the property. Use this rating to help choose your stay! 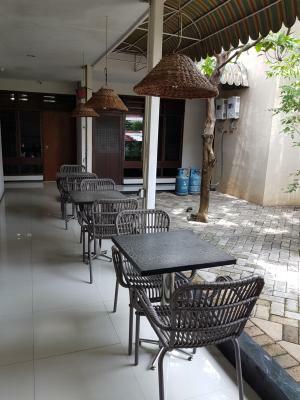 Krowi Inn enjoys a strategic location in Surabaya City, a 10-minute walk from Surabaya Zoo. 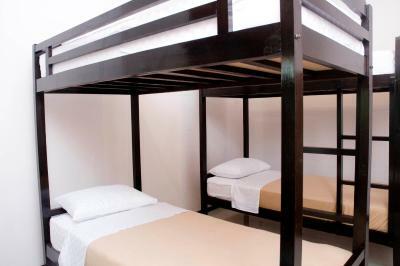 It features simple accommodations with air conditioning, free on-site parking and free Wi-Fi throughout the building. A 10-minute stroll from Krowi Inn also leads to Sutos Mall and Joyoboyo Bus Station, while Tunjungan Plaza is a 10-minute drive away. 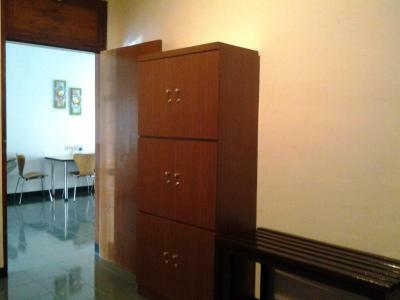 It takes 30 minutes to drive to Juanda Airport from the property. 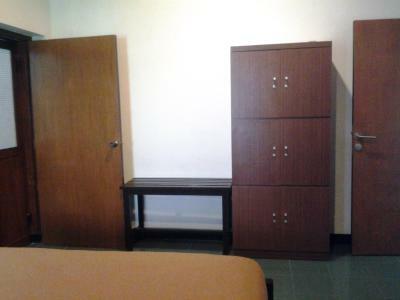 Fitted with tiled flooring, all rooms come with personal lockers. 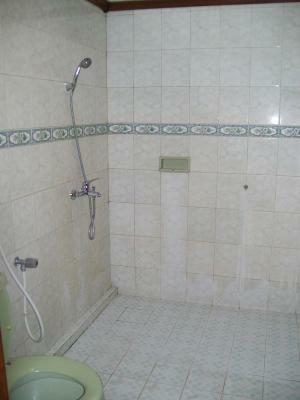 Hot shower facilities are provided in shared and private bathrooms. The nonsmoking accommodations offers laundry and dry cleaning services at extra charges. 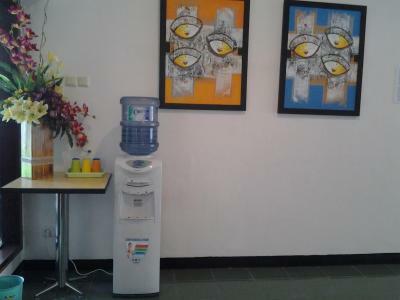 Free drinking water is available for guests' convenience. 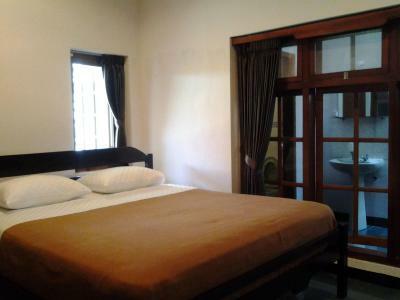 When would you like to stay at Krowi inn? 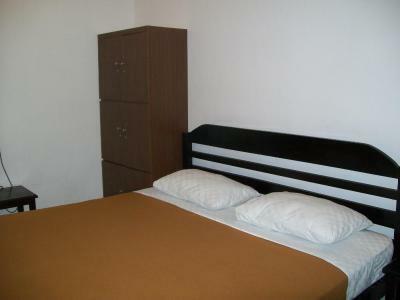 This air-conditioned room is suitable for up to 2 guests. 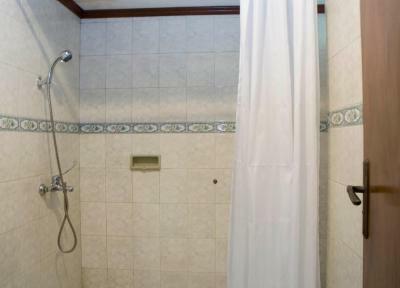 Shower facilities are included in the shared bathroom. 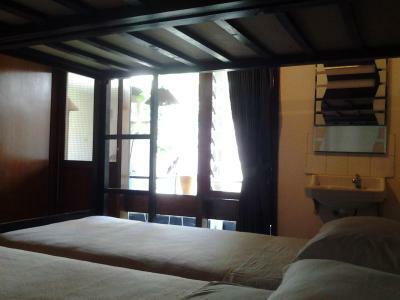 Fitted with 1 double bed and 1 bunk bed, this air-conditioned room is suitable for up to 4 guests. 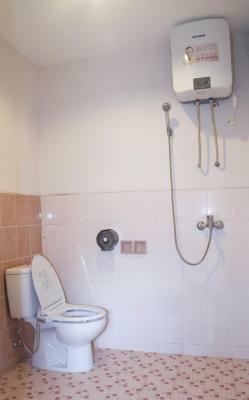 It has a private bathroom with a shower. 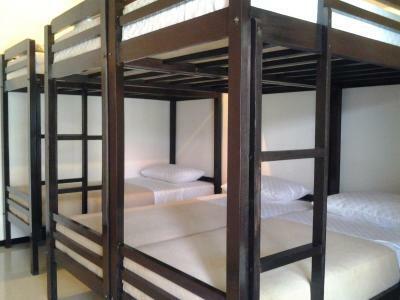 A single bed in a 6-bed dormitory room. 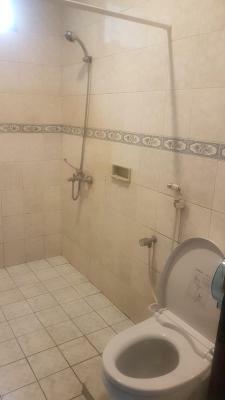 Shower facilities are provided in the shared bathroom. Children below 12 years old are not allowed to stay in this room category. 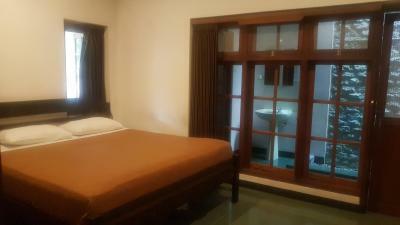 This room features air conditioning and a private bathroom with shower. House Rules Krowi inn takes special requests – add in the next step! 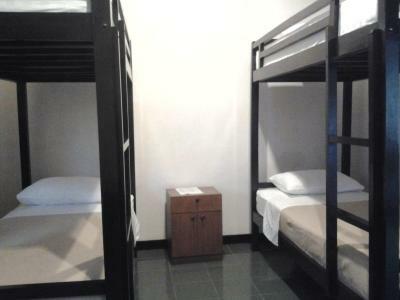 Any additional children or adults are charged IDR 130000 per night for extra beds. the private tour to bromo cost me 2,000,000,but I think it's "basic", I think it should be better, the driver take me to airport take local road not roll road,it strange. Lot of mosquitos in the courtyard area so make sure you use repellent. 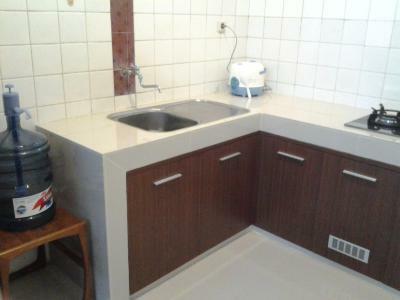 The accommodation is basic but comfortable however cleaning could be improved. I was alone in the dorm which was really nice. The manager is very nice and caring - she organised my Bromo tour and checked up on me afterwards if everything was ok.
For night or two stay there's nothing to be disappointed about. 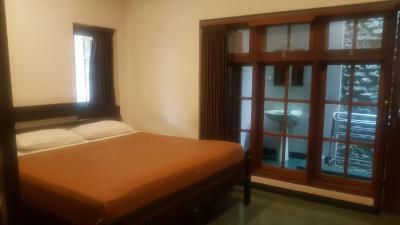 The rooms themselves are basic, but clean and maintained. 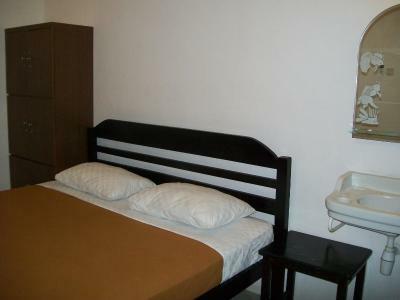 The key of staying here in Surabaya is the layover before going to Mt Bromo and/or Ijen. 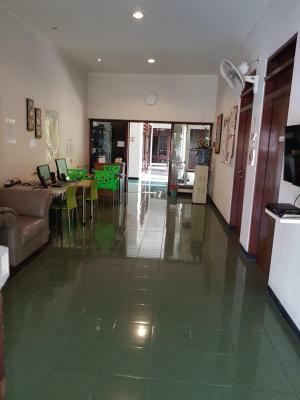 And place is super for that purpose - the owners are very helpful and assist on organizing the trips to those famous places. Also they can instruct you on any aspect of traveling through Indonesia. Just ask them - pretty pleasant people who speak very fluent English. 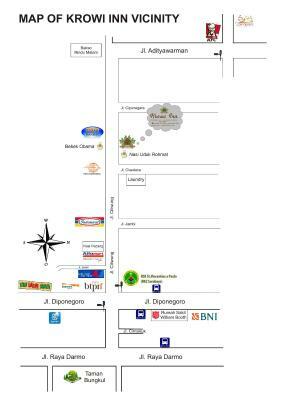 Location is good with quick access to local food of various price ranges, ATM and also there's a mall nearby. The property locks with two external locks (gate and main entrance) and one internal (from your room) - haven't seen such level of security in Indonesia yet, but I think it's safe there even if those locks would be left opened. 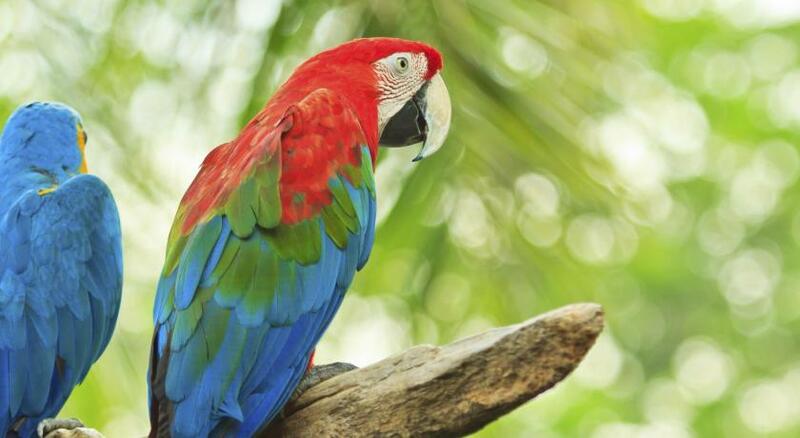 It is located directly on a street with a lot of traffic all day long so it is always noisy. The staff was very friendly. They helped to book tours (Ijen and Bromo), train (Kereta Api) and ordering motorbike/ taxis. I had a lot of questions and the staff never got tired answering them. 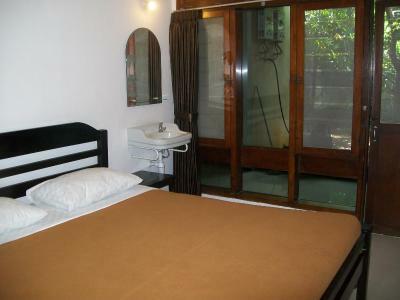 The place, the sanitary places, the bed sheets and the towel was very clean. 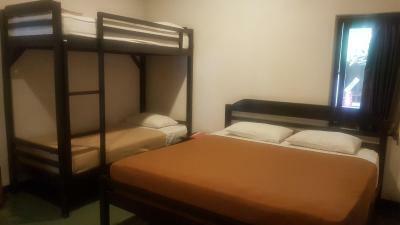 The 6 bed dorms have an AC that you can operate on your own. The staff prepare breakfast every morning at any time you want. Directly on the other side of the street there is a place to eat and a few minutes walking away there is an Indomaret (to the left and the right) and to the right across the street there are a few Mandiri ATMs and a pharmacy. A few minutes walk there are food places and a big mall. 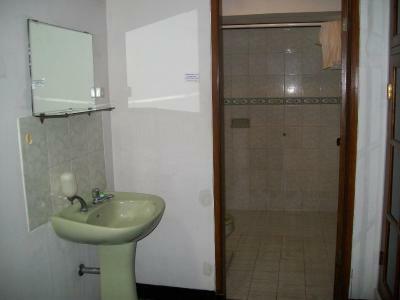 The room and bathroom are large. Nearby Surabaya Zoo and Surabaya landmark. The owner is very friendly. Lot of restaurant nearby the hotel. 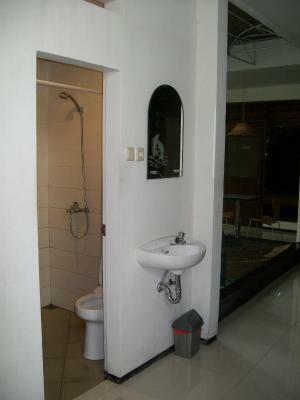 Walking distance to Surabaya Town Square, Alphamart and farmasi. A good place to stay. Breakfast is a little basic but does the job. Great staff, happy to help with travel plans to Bromo and Ijen. 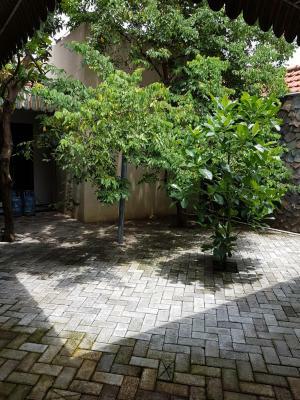 Good location next to mall and surrounding areas. The owner of the place is incredibaly helpfull. He told me everything you need to know to go to Bromo and he’s happy to help you out with other stuff. The place was very clean and also really quit to get your rest. The road in front of Krowi is very busy. Mosquitoes... Mst buy mosquitoes aerosol repellent. 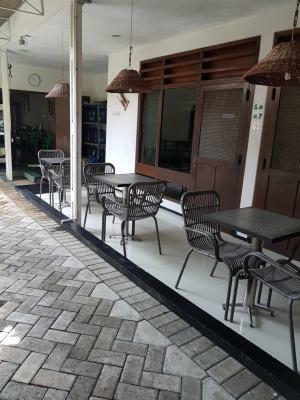 Location was in a good spot - close to Surabaya town square (shopping centre), plenty of restaurants, cheap place to do laundry Owner was very nice and helpful re what to do in Surabaya. She recommended me somewhere to get a massage. 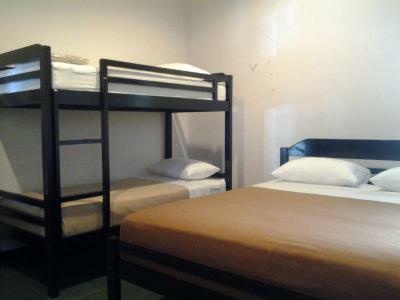 Dorms were comfy, wifi and aircon good, bathrooms clean, decent breakfast, and a kitchen that we could use. 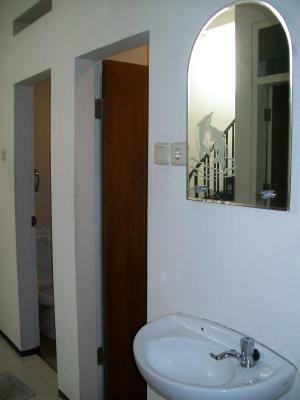 Super clean western style bath in our 4 person privat room. It was really quiet during the night.